The programme`s mission is to train press professionals specialising on natural or social sciences. 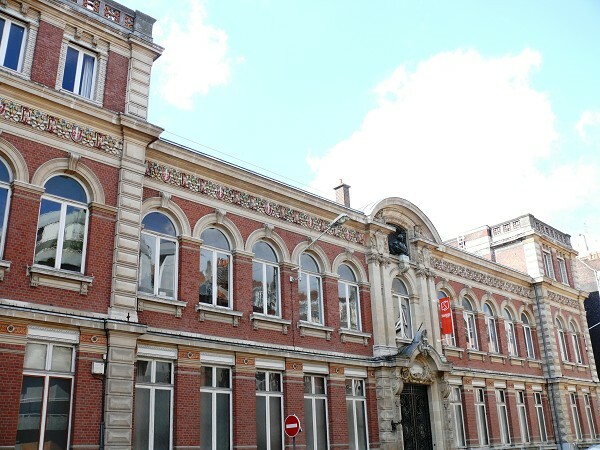 This training course is a partnership between the ESJ Lille and Lille 1 University of Science and Technology. This unit is provided by the University of Lille 1, Science and Technology. An internship of two months must take place in a news organization (regional, national or specialised). It is the subject of an agreement between the school and the host company.